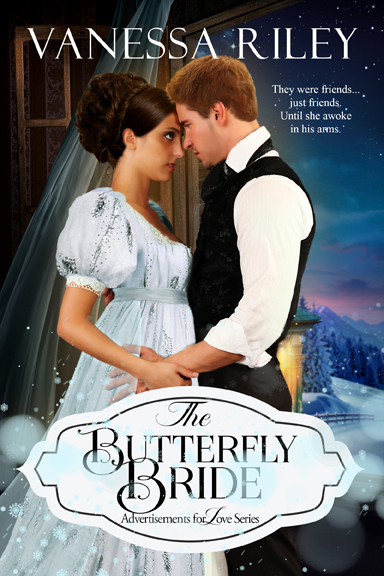 The Butterfly Christmas Contest for the Release of The Butterfly Bride. Win an Early Christmas. What do you win in the Butterfly Christmas Contest? For every share of the anything The Butterfly Bride, you get a chance to win the Mega Christmas Prize. I want to reward a dedicated fan with an early Christmas. I want you to bling in public with a Coach Purse. I want you to curl up on a Plush Throw Blanket and drink Gourmet Tea and Coffee from the perfect Glass Mug. Beverly Jenkins: Something Like Love (Vanessa's Personal Favorite), Forbidden, Destiny's Embrace. To Enter: You must tag me in a share of this contest or a cover of The Butterfly Bride or a picture of you with one of my books. 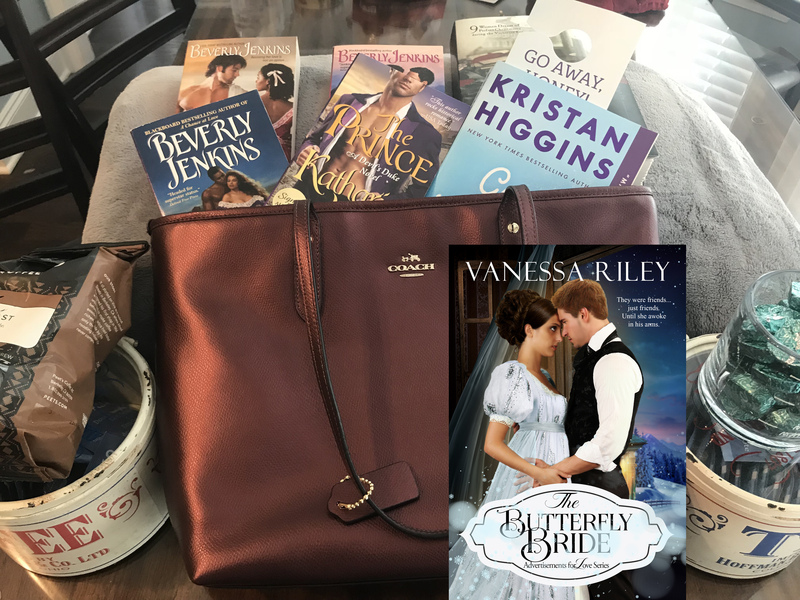 You can get an extra entry if you tag The Butterfly Bride and something over the top, like a picture of you and me at a signing. Get creative. Enter as many times as you want. Share on Twitter, Facebook, or Instagram. Remember you have to tag me and #ButterflyBride in your share to be counted. Tag 2 Friends and get an extra entry from that share. Everyone enter as many times as you want until October 26, 2018. The winner will be announced on October 28, 2018. I'd really love some pics of you with The Butterfly Bride. In celebration of my joy of reading great historical romances, I will be giving away signed paperbacks of my favorite authors. This is been a tough year. 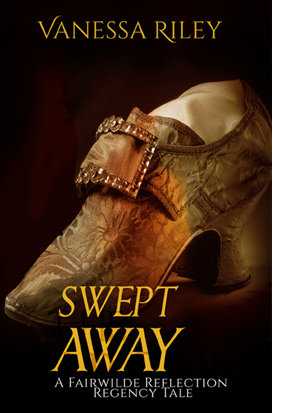 So I thank Beverly Jenkins for her support and for writing great books to escape inside the pages. If you have subscribed to my mailing lists, you are in the contest. Tell people and get more entries. Just tag me on social media - so I can keep track. This contest closes at 11:59 November 20, 2016. Winner will be announced November 21, 2016. Im celebrating my website facelift. Join the fun ans win. Heres the link to my latest contest. If you like my facebook page: http://www.facebook.com/ChristianRegency.com and/or enter your email address here, youll be entered for a $20 Visa Gift Card and an ebook copy of Madelines Protector. The more you do. The more entries you will receive. Enter the contest. 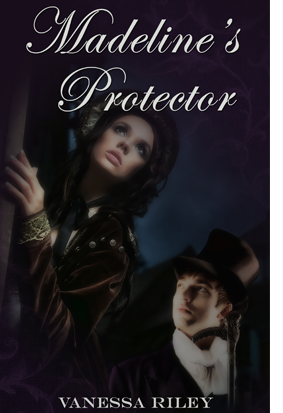 We are celebrating the release of Madelines Protector at RegencyReflections.com. Join us and learn more. Each day there will be daily prizes based on comments. Fri, May 3A paperback of Madelines Protector. On Monday the 6th the Grand Prize Winner a fabulous Nook Reader and an eCopy of Madelines Protector will be announced.